Please post detailed information about any Bugs or Issues only. Two floating rocks here guys. 3. 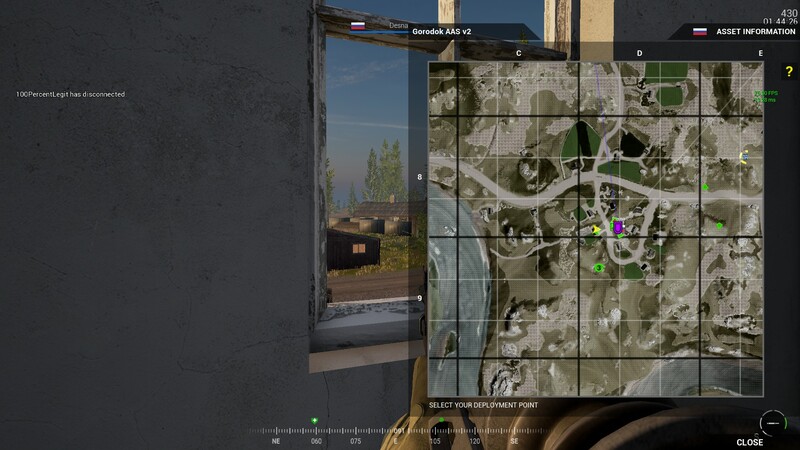 North East of the Niva Lower, about 200 m out, there's one of them sound glitches. It's really problematic being one of the main flanking routes. Don't know if I'm the only one but I got some trouble rendering grass on that map. On some positions on the map there is no grass, when I move further in to that direction I can see the grass appering. I will try to get a Screenshot or vid tomorrow. 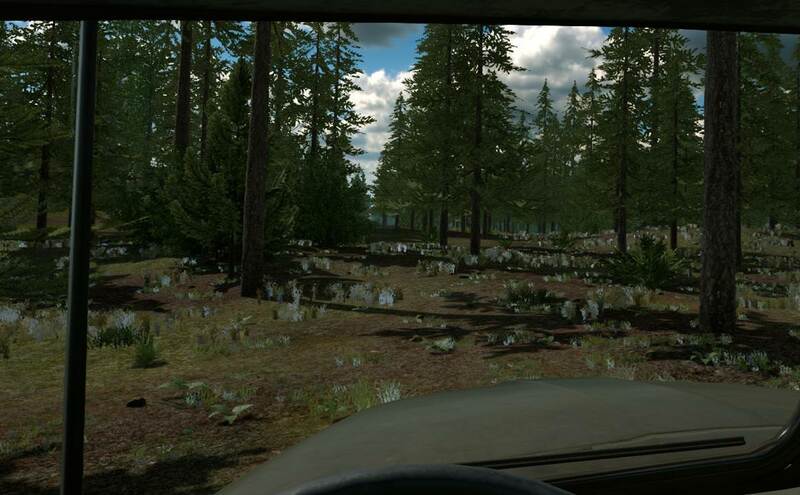 I'm pretty sure that's the undergrowth render distance, which basically creates a radius around you inside of which undergrowth will be rendered. If they didn't use that, fps would potentially be much worse than they currently are. floating shruberie or small tree group. Seems like you cannot shoot beneath the wooden fences, nor can you shoot through the wood. It's really bugging me out. Got killed 2 times already, because I gave away my position only to find out that I can neither shoot through the gap between the ground and the fence nor through the wood itself. 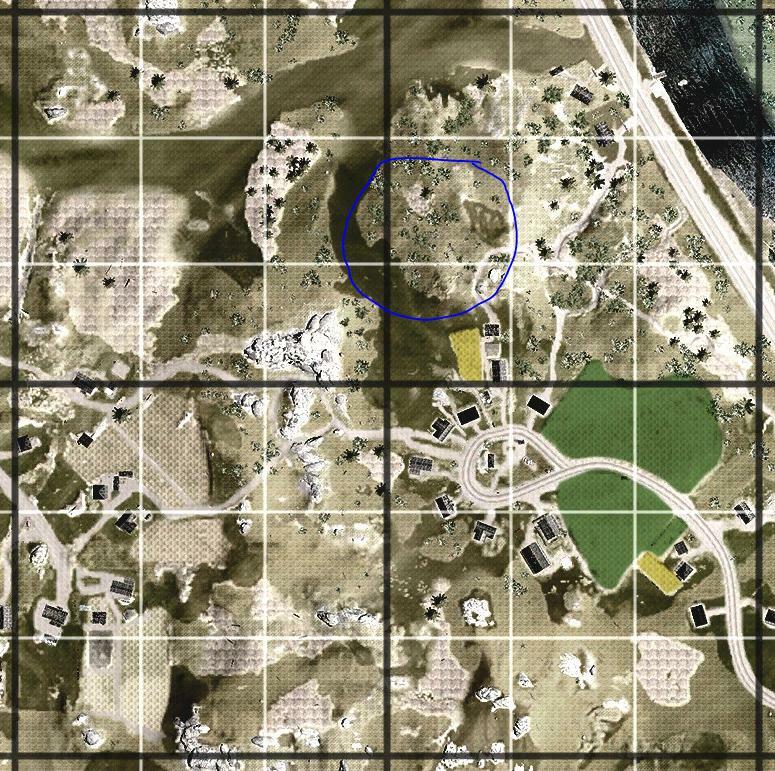 I am having troubles with the performance in this map i can have a stable amount i certain parts of the map (about 36-50) and then suddenly having problems with FPS and mostly in certain parts of the map like the capture points that are on the north. I am gonna show you some screenshots to see if you can help me. As an frequent medic player I've found a bug on field dressings, sometimes for some reason, they just don't work and it fixes either by changing weapons or moving around a little, but sometimes it just won't work at all. 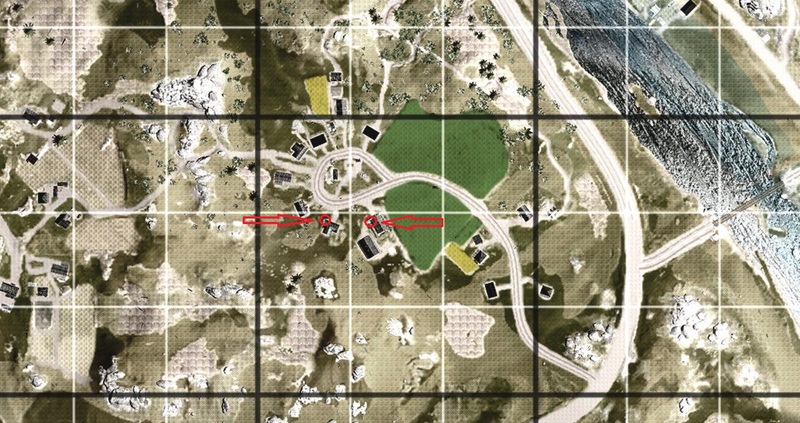 This has lead to death of my squad members and sometimes to bleeding out myself, I don't know if it's just a network issue, but has to be fixed nonetheless. Also sometimes the dressing animation bugs out and the animation stops early, however the sound effect can still be heard, It doesn't however affect the function of the field dressing, this isn't so major problem because the item does it's job, but of course this is not desirable. 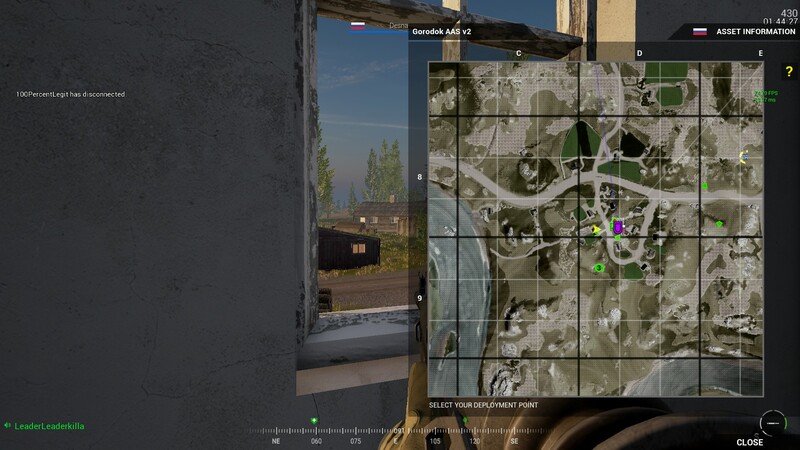 Another bug I've also found is that you can't see any markers (squad members, myself, team members etc.) on the map when they are near the edge of it, this is a bug I've only faced once, but it might also be something that makes the communicating, navigation, and spawning harder if there are FOBs or rallypoints near the edge. 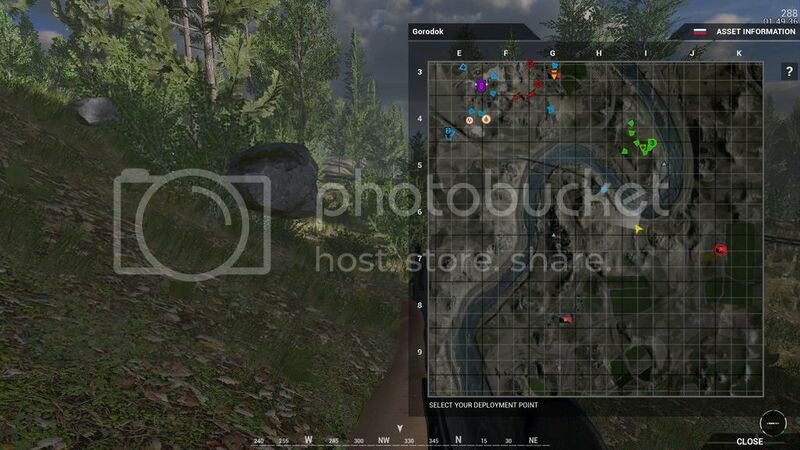 The map that I faced this bug was operation first light, if I remember correctly. I don't sadly have any screenshots or video footage of these bugs. Loving the game despite the bugs, it has loads and loads of potential. Found some grass in basement of one of the houses in Niva Lower. Found some more grass inside. It's the sound wrap around bug, it's been in the game since pretty much the pre alpha. Not sure if the devs know what causes it,I've never seen it addressed publicly. a medic from my team teamkilled and try to revive me but that dosnt work. The Outpost is bugged. Once it's capped - you cannot capture it back. If it's not intentional, of course. The layout that has CPs in a Chevron shape, and about 9 CPs to cap: at Soloninki you can cap it as Americans even if you don't control both CPs next to it. This leads to a ring around the Rosey on a huge map in which you can have up to 3 or 4 cappable CPs at the same time. 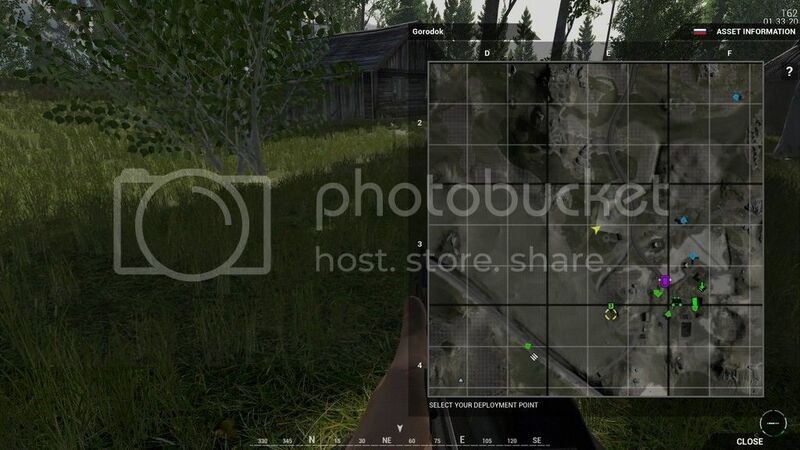 experienced on the marked part of the map (at least i was there), the screenshot above made by the red dot.